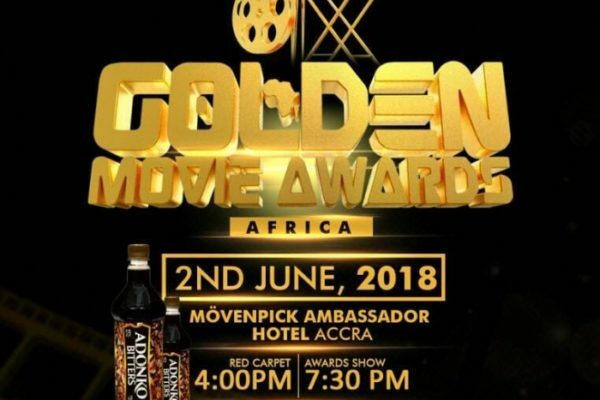 The annual Golden Movie Awards Africa (GMAA) organized to celebrate distinguished film makers will hold June 2, 2018 at the Movenpick Ambassador Hotel. The red carpet starts at 4:00 pm while the show starts at 7:30pm. 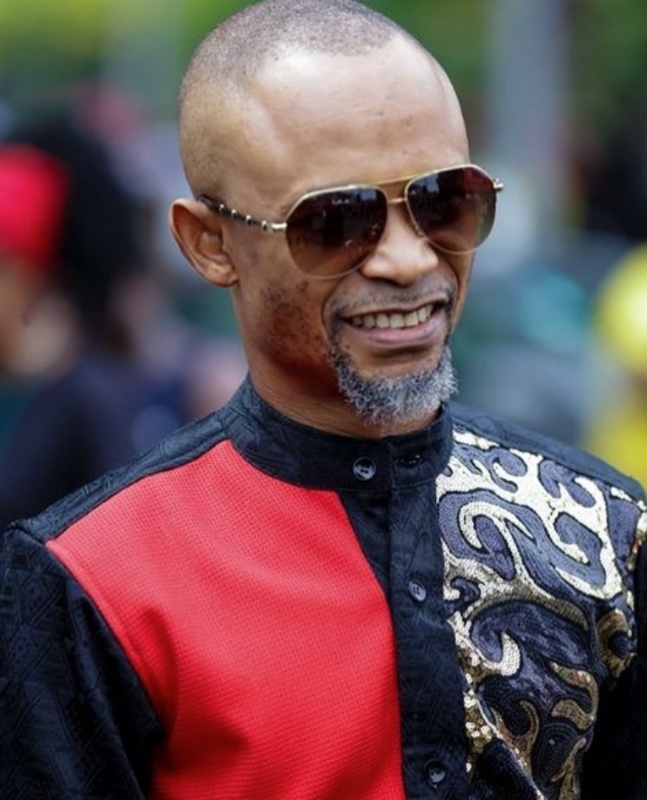 With barely three weeks to the event, the organizers say the event will bring together film makers across the continent to celebrate and award deserving film makers. Meanwhile the nomination announcement will be held in Cote d’Ivoire on the 20th of May 2018 where the various categories of the qualified films will be announced. The organizers have also stressed this award scheme is for the film industry and none profit and therefore, to attend the event you simply have to attend on the website www.goldenmovieawards.com for tickets to the event which will take place on 2nd June 2018 at Movenpick hotel. The awards ceremony is expected to attract a large number of stakeholders in the movie industry across Africa. Instituted and organized by NMJ Ghana and its partners, the GMAA brings together professionals in film making in Africa once every year to celebrate, promote and reward those who have excelled in their area of the film industry. 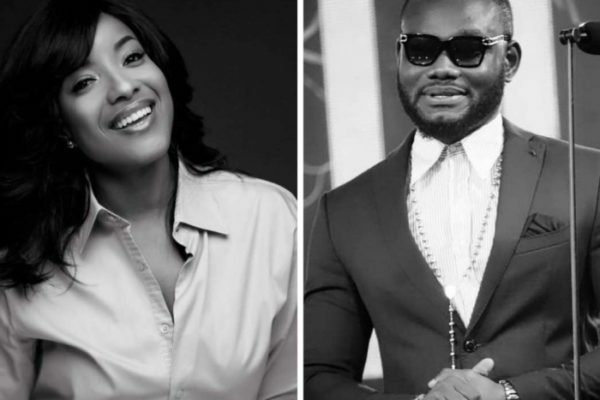 Actress and Joy FM Drive Time Co-host Joselyn Dumas and celebrated actor Prince David Osei will host the 2018 edition of the biggest Disc Jockey festival in Africa, the 6th Annual Ghana DJ Awards. 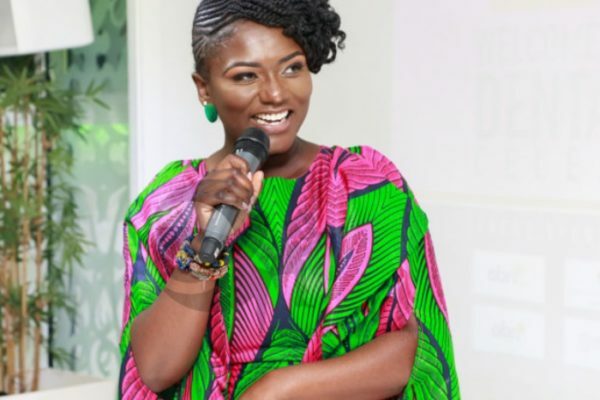 Joselyn has carved a reputation for herself as a great presenter and host, recently signed on to co-host Joy 99.7fm Drive Time show. She is no stranger to the big stage having hosted the 3 Music Awards and other big shows both in Ghana and abroad. 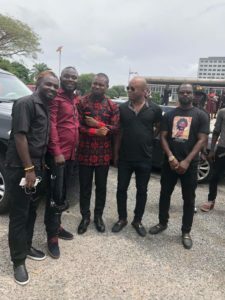 The 2018 Ghana DJ Awards will be the first ever major show to be hosted by the award-winning actor Prince David Osei who has been outside the country for some time. Prince David Osei is a famous Ghanaian actor, model, producer, director and a philanthropist. He is very handsome, creative and talented. 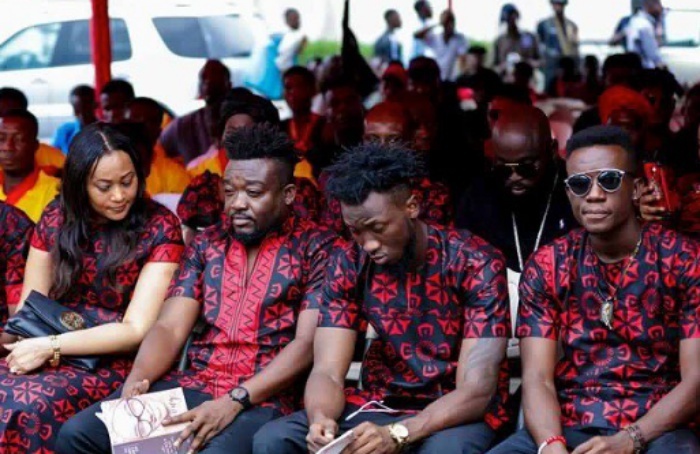 After graduating from the university, Prince David Osei got employed in a reputable bank in Ghana. Due to his passion for acting, Prince David Osei left his banking job to venture into acting as a full-time job. 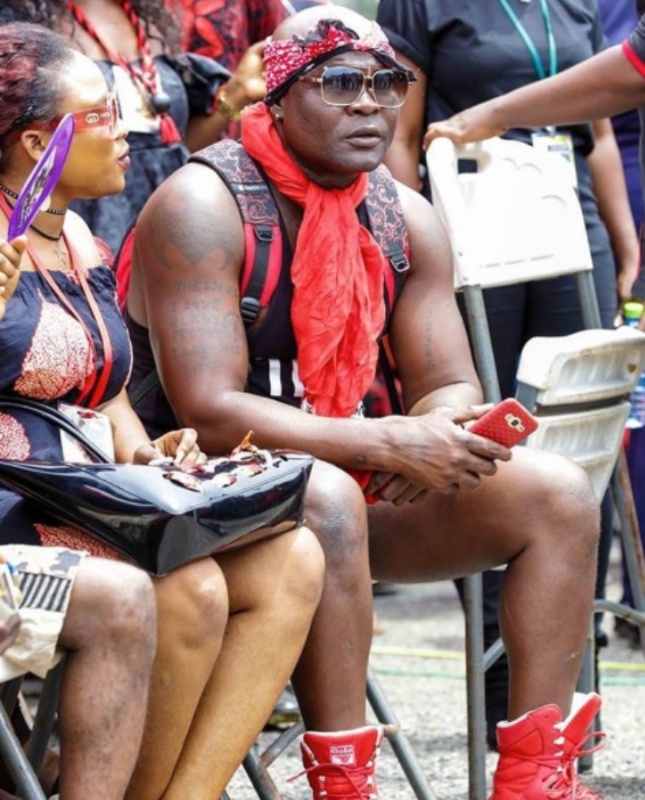 In 2005 he joined the Ghana Movie Industry (Ghallywood) and started attending movie auditions and was selected for minor roles. 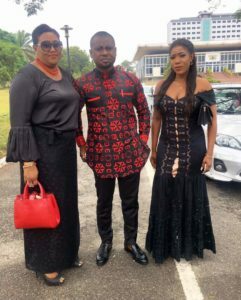 In 2006, Prince David Osei rose to fame after starring in the blockbuster movie “Fortune Island” which gave him an award as Best Actor of the Year in Ghana at the City People Entertainment Awards. 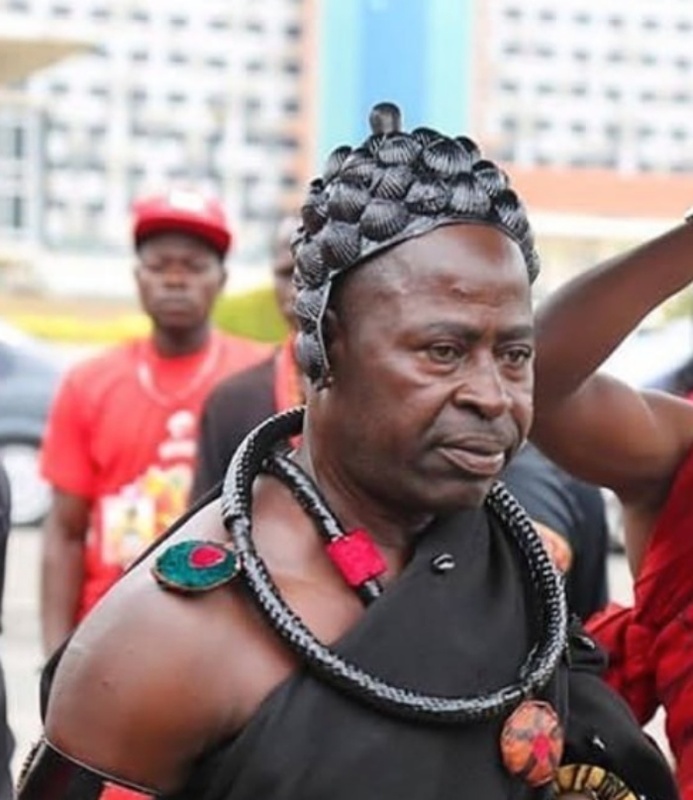 This year’s edition of the Ghana DJ Awards which comes off live at the Accra International Conference Centre on Saturday, May 5, is one of the keenest in recent times with very competitive categories including a lifetime achievement award which, according to organizers Merqury Republic, will be presented to veteran DJ, Mark Okraku Mantey. Five top DJs, DJ Andy Dosty, DJ Vyrusky, DJ Mic Smith, DJ Black, DJ Slim, Mr Kaxtro are vying for the ultimate DJ of the Year trophy. The Ghana DJ Awards was created to celebrate and appreciate the talents of Disc Jockeys (DJs) who promote Ghana music. 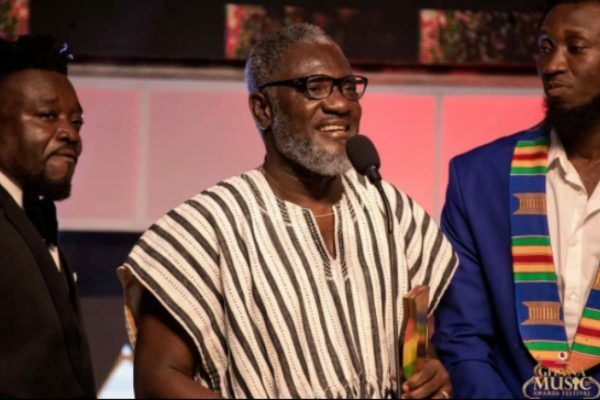 The Awards is an exciting annual program designed to foster the development of the Ghana music industry by rewarding and celebrating Radio, Mobile and Club Disc Jockeys who have excelled in their fields of endeavour. It is, actually, the only national award scheme in Africa that appreciates and celebrates DJs for their work. 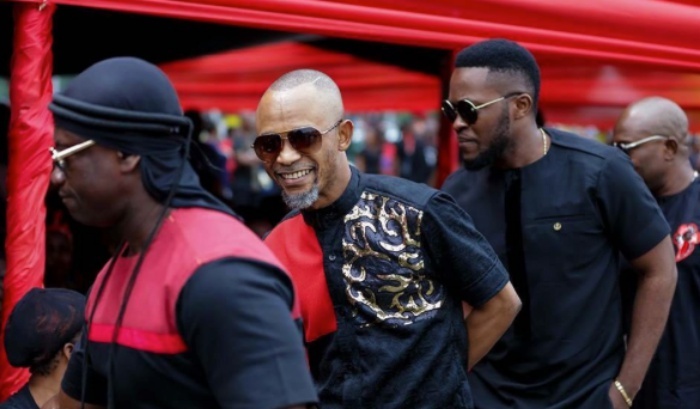 It is also a platform that rewards veteran DJs who have blazed the trail in the music industry over the year. The 2018 Ghana DJ Awards is powered by Merqury Republic, brought to you by Joy Prime and Hitz 103.9fm and sponsored by Pepsi, ASI.COM, Nasco Electronics, Fab Energy drink, Papas Pizza, Device, Kriss Coconut Milk and GH Media School. 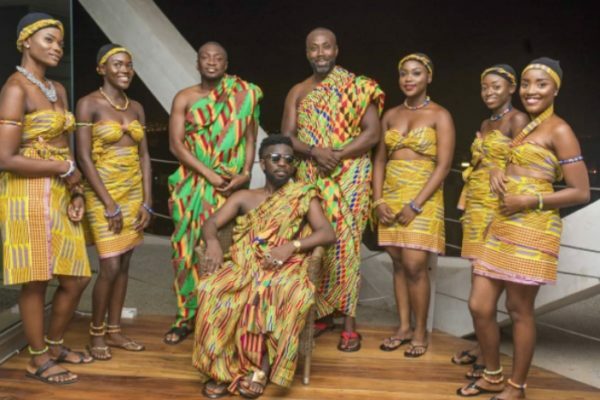 Ghanaian celebrated High-life musician Bisa Kdei has launched his third album titled “High-Life” Konnect. 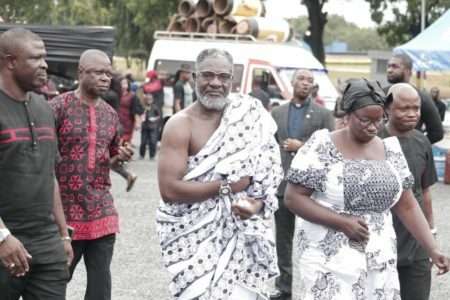 According to Attractivemustapha.com Bisa K dei said his target with this album is to reconnect with the world since Ghanaians are the original owners of High life music. 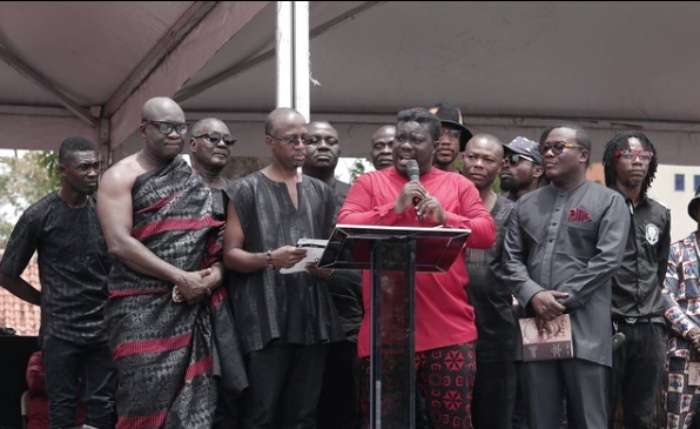 There were lots of cheers and tears at 2018 edition of the Ghana Music Awards which came off at the Accra International Conference Centre (AICC) on Saturday. 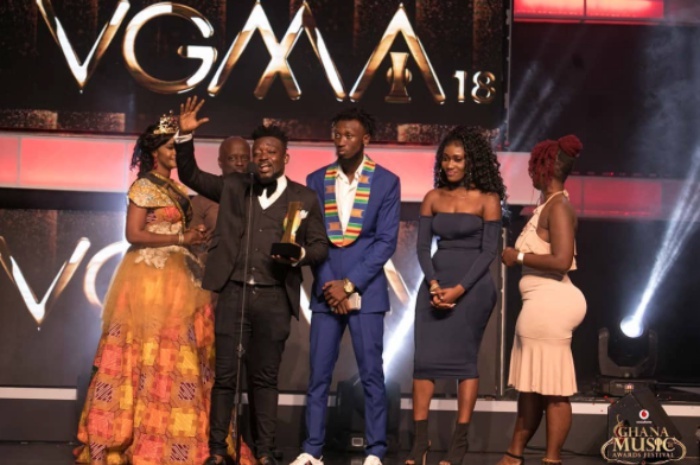 Late sensational Singer Ebony Reigns made history as the first female artiste to win the ultimate “Artiste of the Year” award since the inception of Ghana Music Awards in 1999 and and the first time an artiste is winning that particular award posthumously. 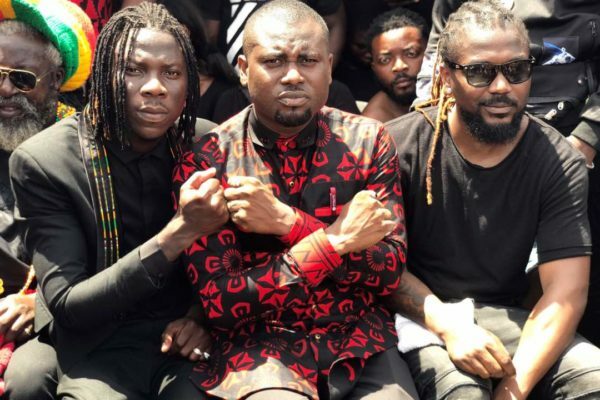 Ebony also won the “Afro Pop Sing of the year” and “Album of the year” and her Manager Bullet also won “Song Writer of the year” for writing Ebony’s hit song “Maame Hw3”. All the awards were received on her behalf by her parents and her management team. 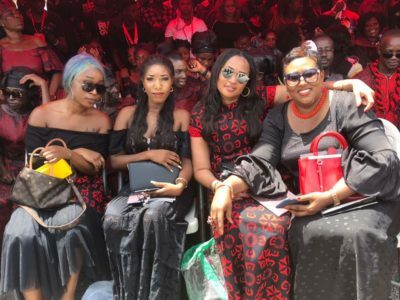 There was an all-female performance by Akosua Agyapong, Efya, MzVee and Adina in memory of the late Ebony. 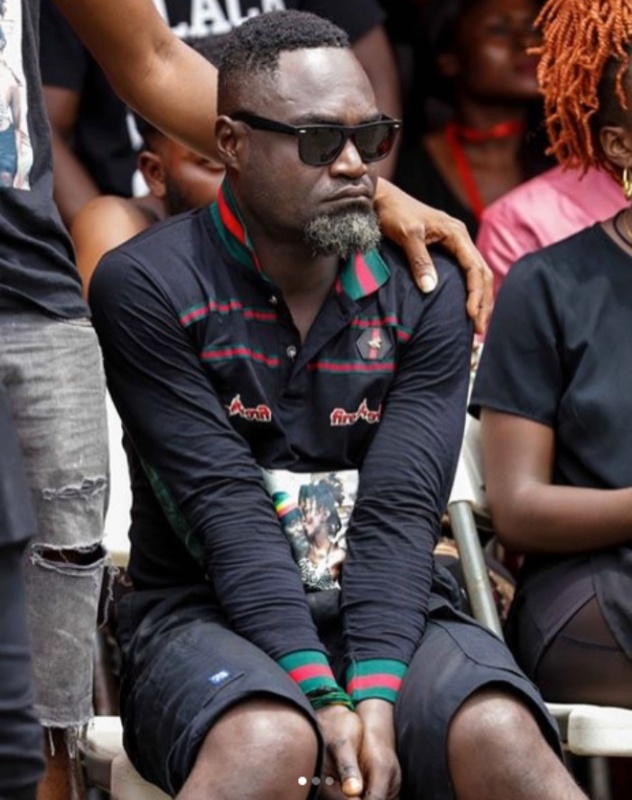 Priscilla Opoku-Kwarteng popularly know as Ebony Reigns met her untimely death on Thursday, February 8, 2018 together with her friend Franky Kuri and her bodyguard Francis Atsu Vondee, a Lance Corporal in the Ghana Air Force guide when the jeep they were traveling in, slammed into an oncoming ‘VIP bus’ on the Kumasi – Sunyani road. All 3 of the died on the spot. The annual Awards recognises the works of musicians and producers who have excelled during the year under review of the awards – January 1 to December 31, 2017. 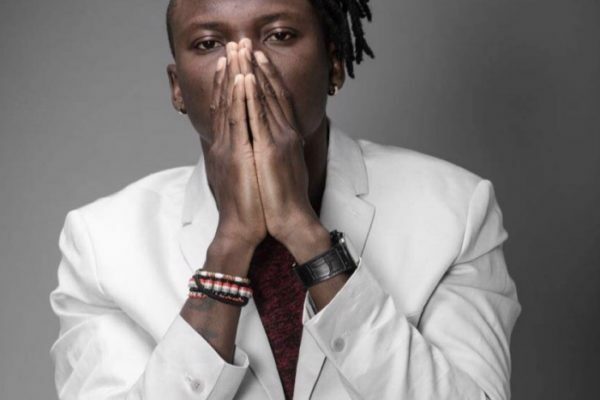 Dancehall artiste Stonebwoy has joined the list of performers for the 2018 Vodafone Ghana Music Awards(VGMAs) set for tomorrow Saturday April 14 at the Accra International Conference Centre. 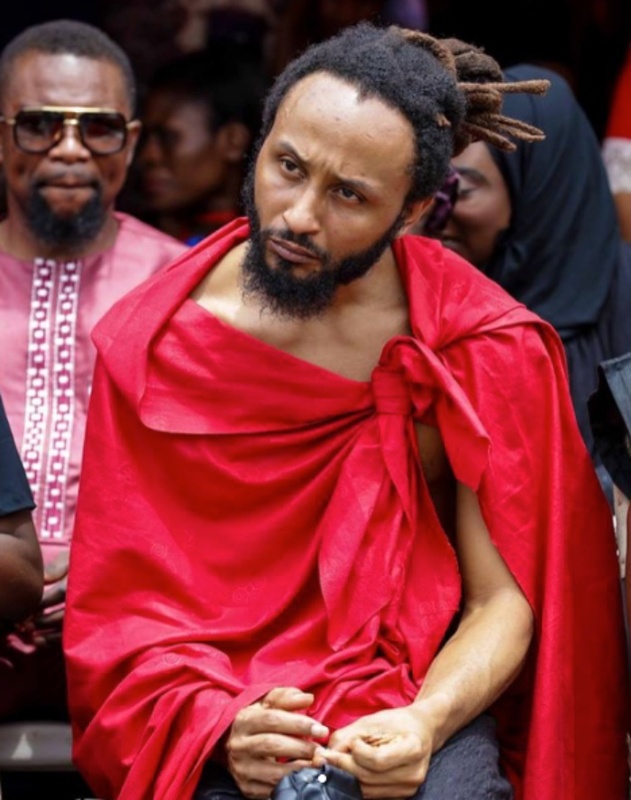 Public Relations Officer of Charterhouse, George Quaye made the revelation on TV3’s New Day on Friday. “He started from Highgrade family, grew and matured, crossed over to establish Bhimnation, and he is performing too. 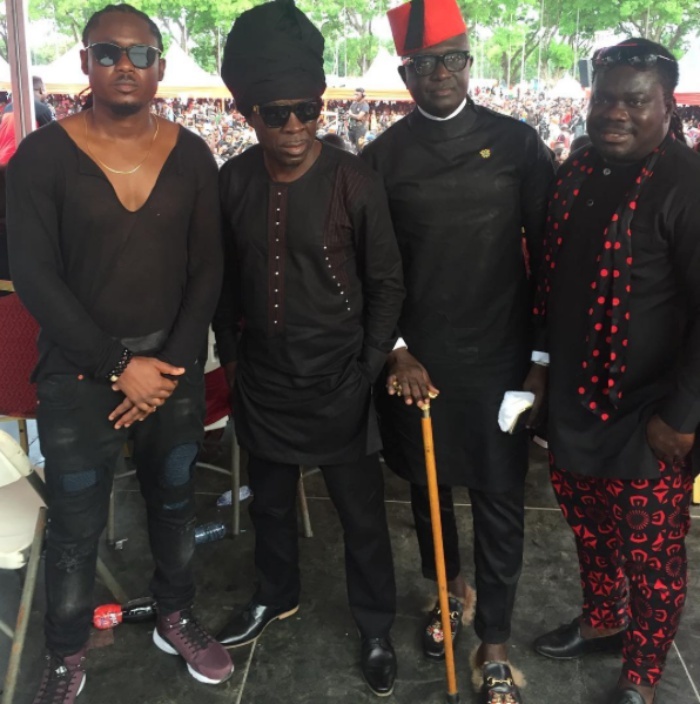 Stonebwoy is performing tomorrow,” George Quaye said. 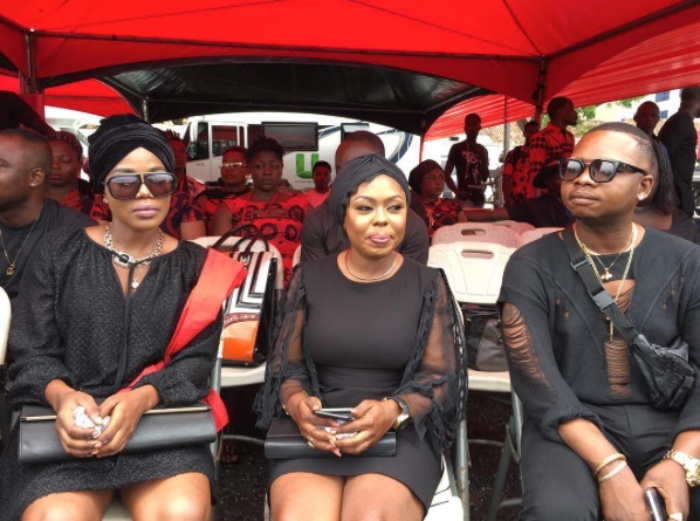 There were speculations on social media as to why the dancehall artiste was not listed among performers released earlier by organizers of the awards. 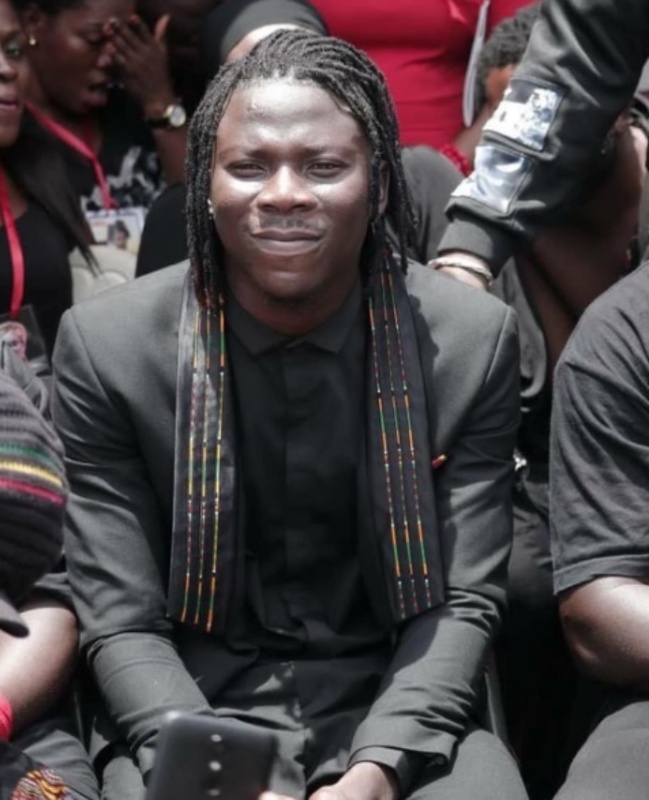 Some had suggested that management of Stonebwoy, Zylofone media was demanding huge money to have the artiste perform. 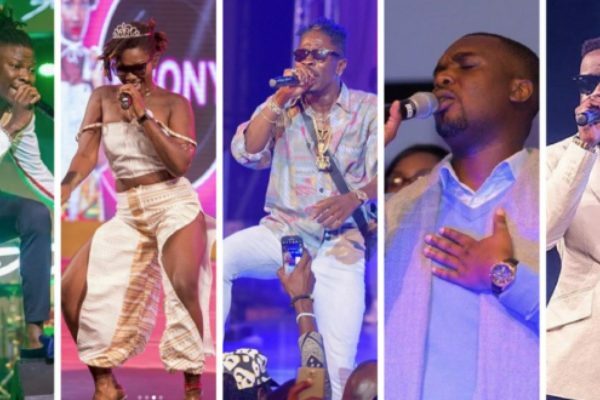 George Quaye however noted that the news about Stonebwoy’s performance was meant to be a surprise to fans out there. 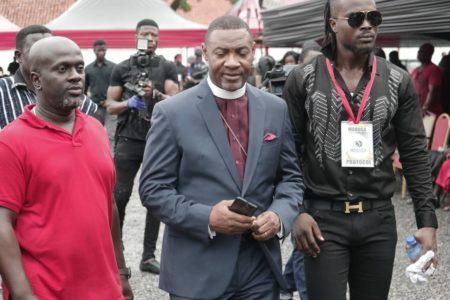 Meanwhile, the Charterhouse PRO stated that all is set for the Vodafone Ghana Music Awards Saturday and all performing artistes are ready to thrill patrons at the Accra International Conference Center. 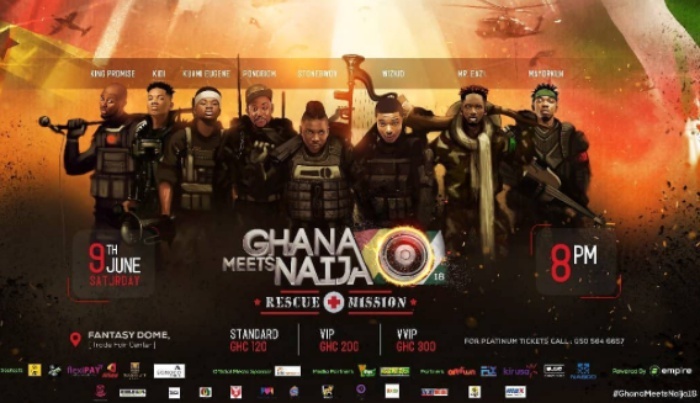 The 19th Vodafone Ghana Music Awards will be live on TV3 and all its social media platforms. 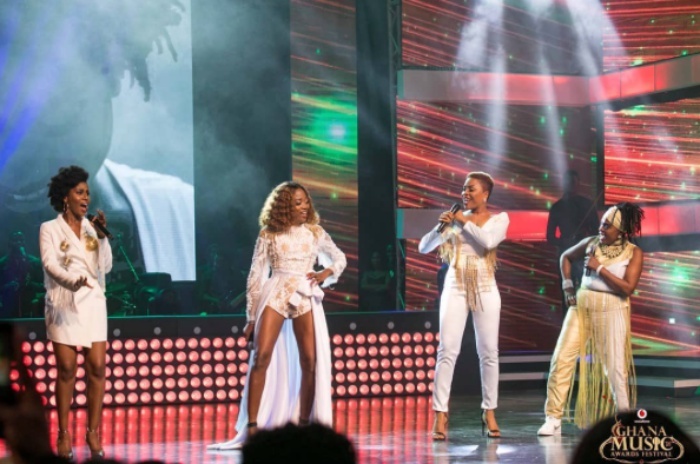 Maiden edition of the much-anticipated 3 Music Awards came off successfully on Saturday, March 24, 2018 at the Fantasy Dome inside the Ghana International Trade Fair Centre in La, Accra. 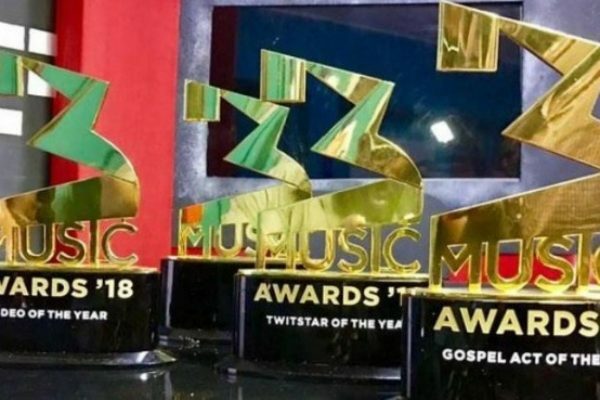 The 3 Music Awards 2018 awarded musicians who have excelled in the art, considering their respective work(s) during the year under review. 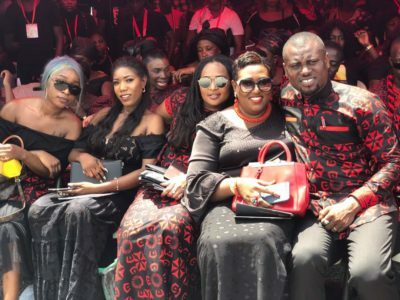 Some personalities and companies were also honored for their outstanding contributions that have, in diverse ways helped develop showbiz in Ghana. Shatta Wale won Fan Army of the year, Male act of the year, Facebook star of the year and also the ultimate award on the night, Song of the year. 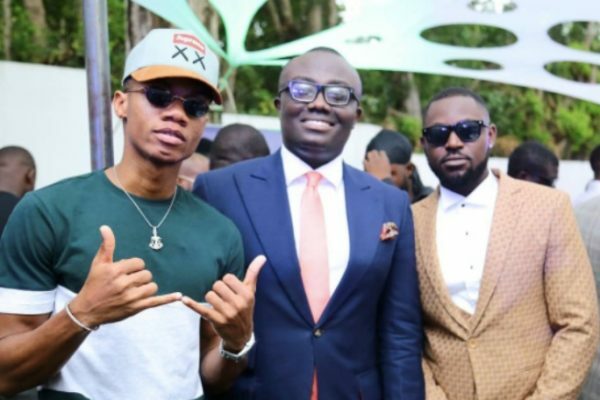 Sarkodie picked the album of the year, hip-hop/Hiplife act of the year, Stonebwoy also won the best dancehall/reggae act of the year, Instagram star of the year. Nominations for the acclaimed GUBA Awards 2018, opens online from Tuesday the 20th of March 2018 and closes midnight on Tuesday the 10th of April 2018. For the first time ever, the awards will take place within a duration of two days, preceding with a seminar on African entrepreneurship on Friday 13th July 2018, followed by the GUBA Awards Ceremony on Saturday 14th July 2018, at InterContinental Hotel, London – The O2, SE10 0TW. Serving as a precursor to the voting and awarding process, nominations provide the public with the ability to recognise change-makers within their communities. GUBA Awards nominees are selected by the public, shortlisted and put forward for a public vote. A complete list of categories can be accessed via http://www.gubaawards.co.uk/nominations/ . Nominations end on Tuesday the 10th of April 2018. ECOM Ghana are the official Title sponsors of GUBA Awards 2018. GUBA Awards 2018 will be an unmissable and inspirational two-day event. For sponsorship opportunities, kindly email george@gubaawards.co.uk and visit www.gubaawards.co.uk to find out more about the awards. GUBA Enterprise consists of GUBA Awards, GUBA Expo, GUBA Foundation and GUBA Careers Fair. The GUBA Awards is a non-profit organisation that focuses on enriching the African community in the UK with the aim of empowerment and growth. It is an event dedicated to highlighting and rewarding outstanding achievers. The GUBA Expo is a platform for Small and Medium Businesses to exhibit their products/services whilst engaging with industry personnel on business growth strategies. The GUBA Foundation is a charity set up to tackle health issues within the Afro-Caribbean community in the UK and Ghana. The GUBA Careers fair is a platform to connect employers with qualified jobseekers in the UK who want to return home. The ethos of the GUBA brand is to uplift and encourage personal and for collective growth.